Thank you for visiting Mercedes-Benz of Music City, soon-to-be Nashville’s newest authorized Mercedes-Benz dealer. 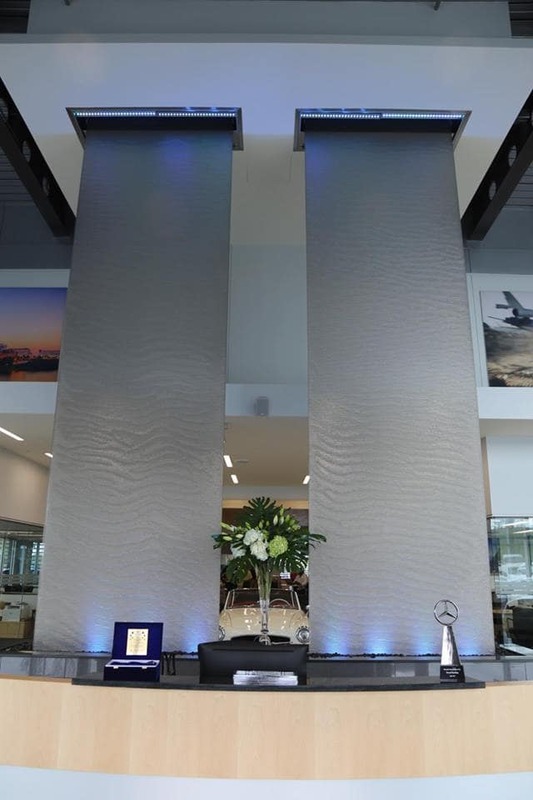 Our all-new Mercedes-Benz showroom and service facility in Nashville is at 734 Envious Lane off of Briley Parkway Exit. Why should you buy from Mercedes-Benz of Music City? We are part of the Dream Motor Group which owns luxury automotive dealerships all over the south. Our group’s core guiding principal mandates that our culture come first. We employ a painstaking process to hire team members that are not only like-minded but more importantly like-hearted and you will feel the difference when you enter one of our stores. I promise. Due to the size of our group we can offer our valued customers a huge variety of inventory with literally over one thousand new vehicles in stock across the Dream Motor Group. In addition, our size affords us the ability to give you more money for your trade as we can place your vehicle in the market and store that is optimal for its resale. This makes a big difference for you. We have a 3 / 30 sales promise. If you buy a vehicle and it does not meet your expectations, you can return it for a full refund within 3 days. If you decide you don’t want it after 3 days but before 30 days, you can trade it in for full value. We are also able to provide services that other stores do not. We have brand new loaner cars available for you, massage chairs in our lounges, a coffee bar, an ice cream bar, a juice bar and a local chocolate. Valet services and other amenities available to show you how deeply we appreciate you. We believe in giving back to the community. The list of charitable organizations that we have either founded, sit on the board of or just contribute to makes us proud of who we are. Our mantra is simple…. We will trip, fall and skin our knees trying to delight our customers.